Thanks for being the best crawlers anywhere. 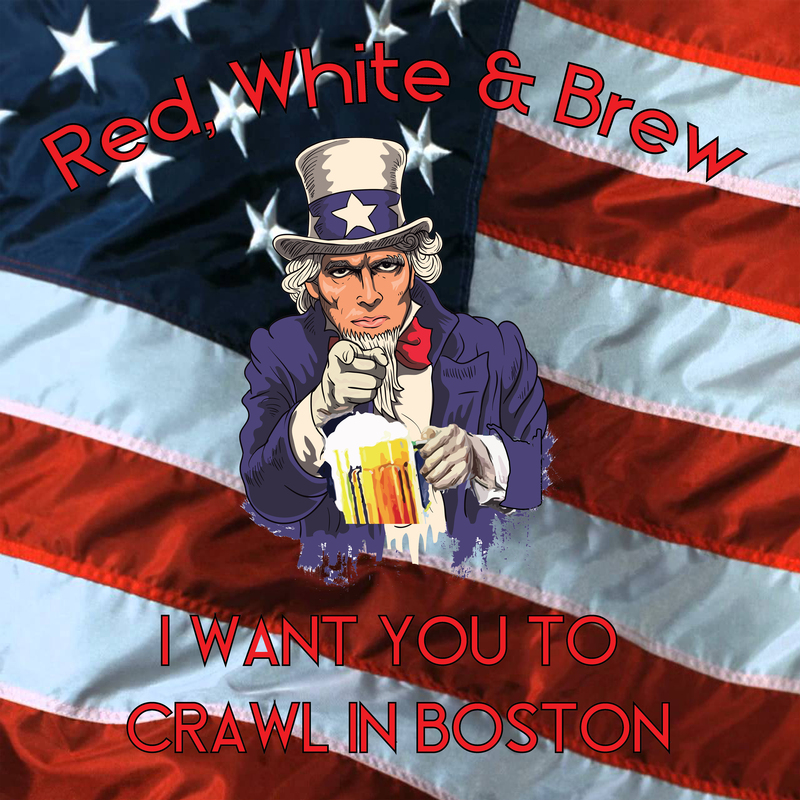 Red, White and Brew is now sold out. Looking forward to seeing you all next weekend. 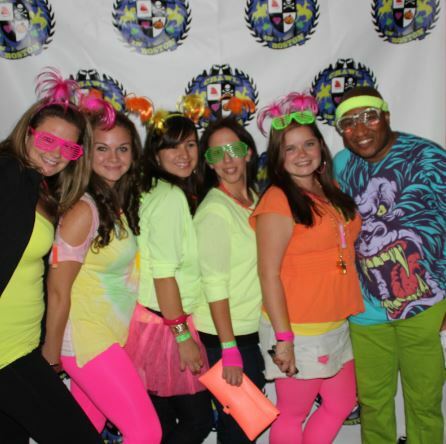 Tickets for the Neon Crawl are now on sale starting at just $13. 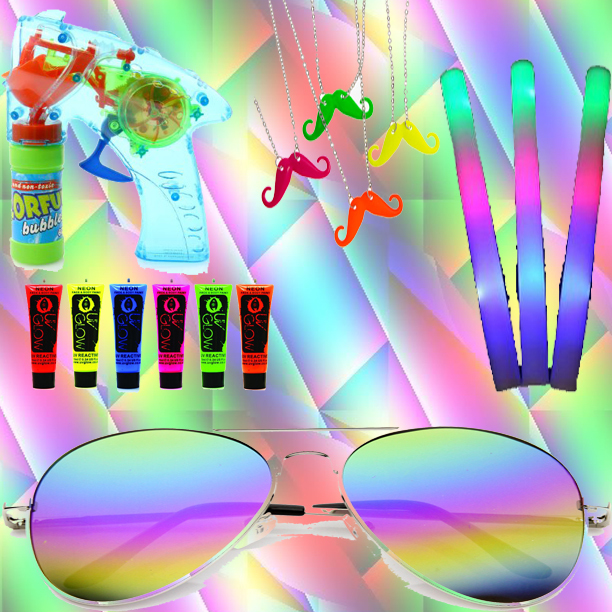 It includes $3 drink option at each bar, Koozie, Sunglasses, Light Up Foam Baton, Light Up Bubble Blaster, Neon Mustache Chain, Musical Chairs Contest, Limbo Contest and Photo Booth. And we’re working on more. 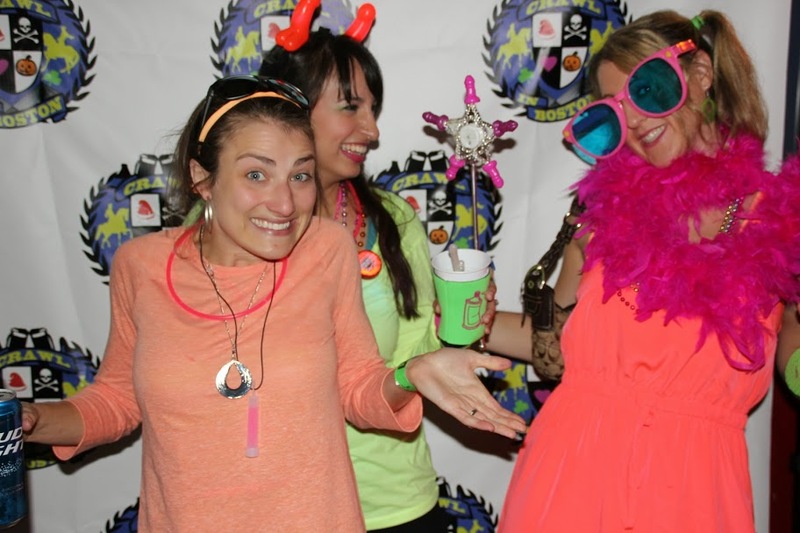 This entry was posted in Uncategorized and tagged bachelor, bachlorette, bar crawl, birthday, boston, bright, color, light, neon, pub crawl, tight. You outdid yourselves again. Neon Pictures now up here. Or if you’re into tagging you can see them on facebook. The regular Werewolf ticket is now available by clicking here or you can hit the orange “BUY” button on the upper right. 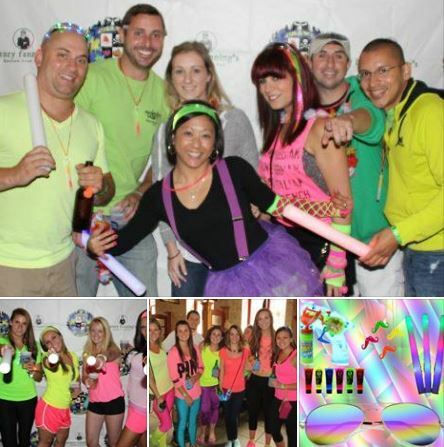 This entry was posted in Halloween Crawl, Neon and tagged 80's, bachelor, bachlorette, bar crawl, boston, bright, Christmas, college, color, Crawl In Boston, day, day glow, drink, electric, Faneuil Hall, halloween, Halloween Boston, Halloween Crawl, Koozie, koozies, light, neon, Neon Tagged 1980's, party, pub crawl, rainbow, run, social, sports, tight. 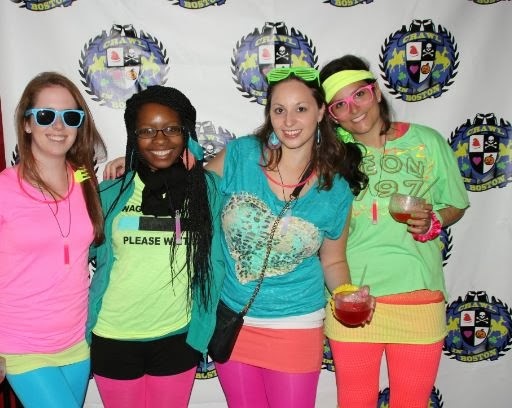 The Neon Light, Bright and Tight Bar Crawl is just a few days away. We’re very much looking forward to seeing what type of fantastic outfits that you were able to come up with. Registration opens at 12:00 sharp and ends at 3:00. If you didn’t get your electronic ticket, check your spam folder or sign into your EventBrite account to find it there. We will be checking in people electronically. You will need to bring either a printed Eventbrite ticket, or show the app on your phone. If you don’t have a paper ticket or the phone app, you can use your ID to pick up your ticket. Once you register you will get a special wristband along with your giveaways. 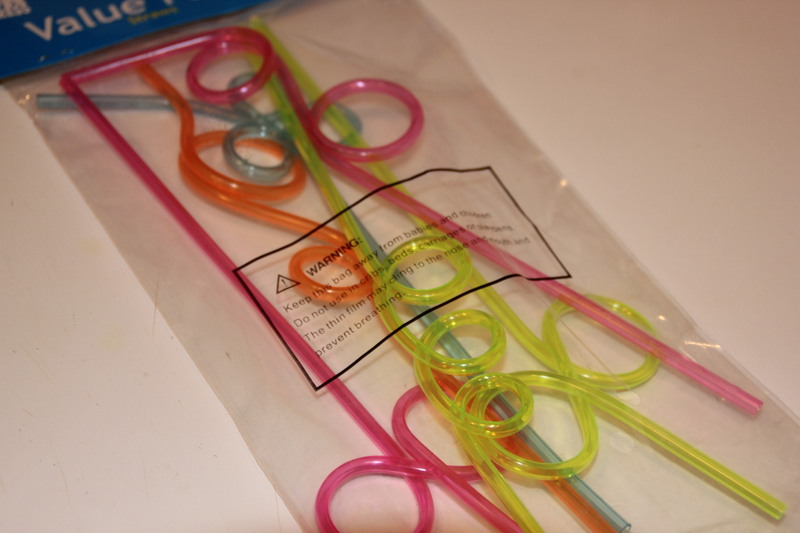 We just picked up some crazy straws. I bought all they had in the store but it was only 30. That said, first 30 people who register will get one as a bonus. I wish we had enough for everyone. Once again, you must register by 3:00. We will be putting our extra items into storage so we won’t have to haul it around all day. We will have about 20 total tickets available for day of sales for $25. These are on a first come, first serve basis. EXACT CHANGE ONLY. They’ll include everything minus the koozies. You will receive the entire schedule when you register. We have 10 total bars participating. All the bars will be in the Faneuil Hall and Financial District areas. We will give you the rest of the schedule upon check in. We want to keep this event as exclusive as possible for your own comfort. Please note, the bars have the right to refuse entry to anyone due to bar capacity or personal incapacity. The bar schedule is a little windy this time around but we had to work around a few conflicts, so make sure you pay attention to the schedule. Remember to drink responsibly. We strongly encourage the use of public transportation/cabs/Uber/Hailo etc.